Another award for Habitech - Thank you Bayside City Council! 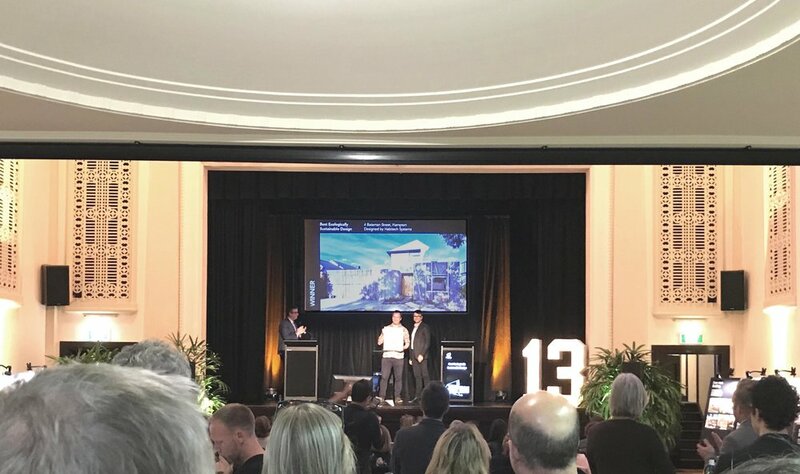 We were invited to the Built Environment Awards last night as our Hampton House was nominated in 2 categories, the “Best Ecologically Sustainable Design” and the “Most Creative”. 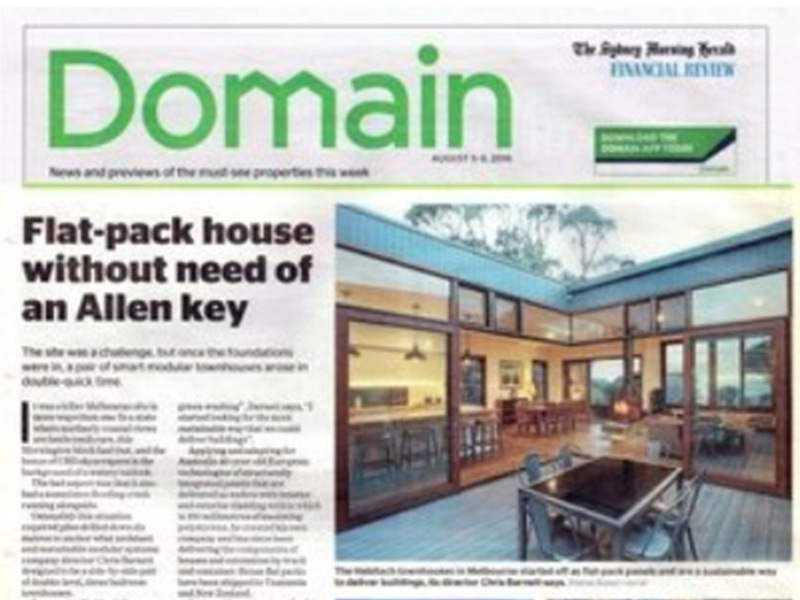 This event celebrates the outstanding new architectural design in Bayside covering the suburbs of Beaumaris, Black Rock, Brighton, Brighton East, Hampton, Hampton East, Sandringham, and parts of Highett and Cheltenham. 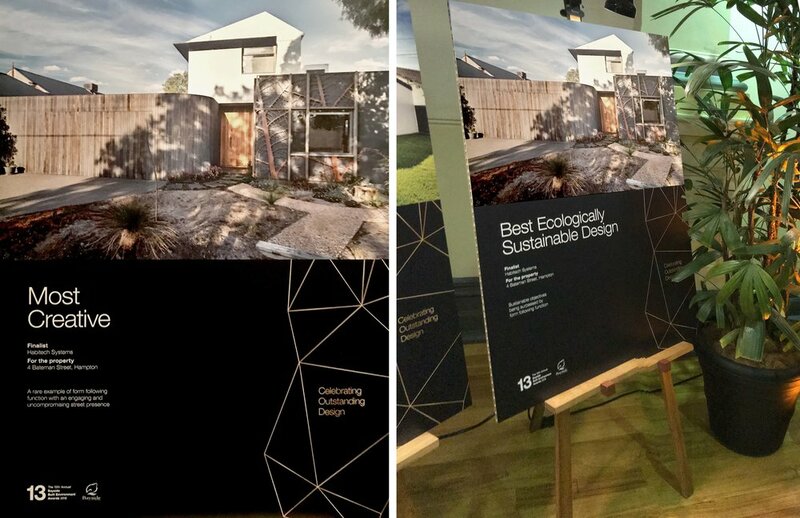 Thank you Bayside City Council for recognising our ethos and we were over the moon when announced as the Winner for the “Best Ecologically Sustainable Design”. It was as if the council read our mind as we are planning to carry out a Door Blower Test for our Hampton House soon, this is just the perfect motivation to get it happening!